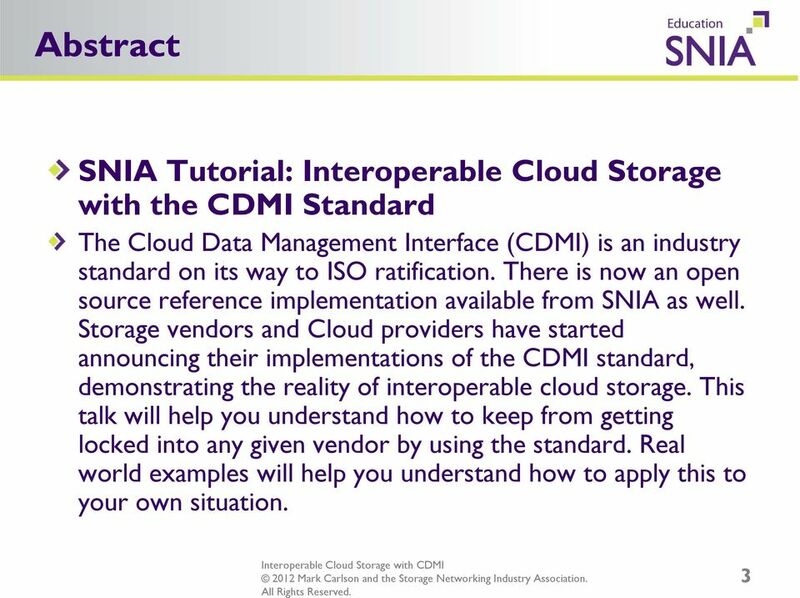 Download "Interoperable Cloud Storage with the CDMI Standard"
Presenter: Alex McDonald, Industry Standards, CTO Office, NetApp Author: Marty Stogsdill, Oracle SNIA Legal Notice The material contained in this tutorial is copyrighted by the SNIA unless otherwise noted. 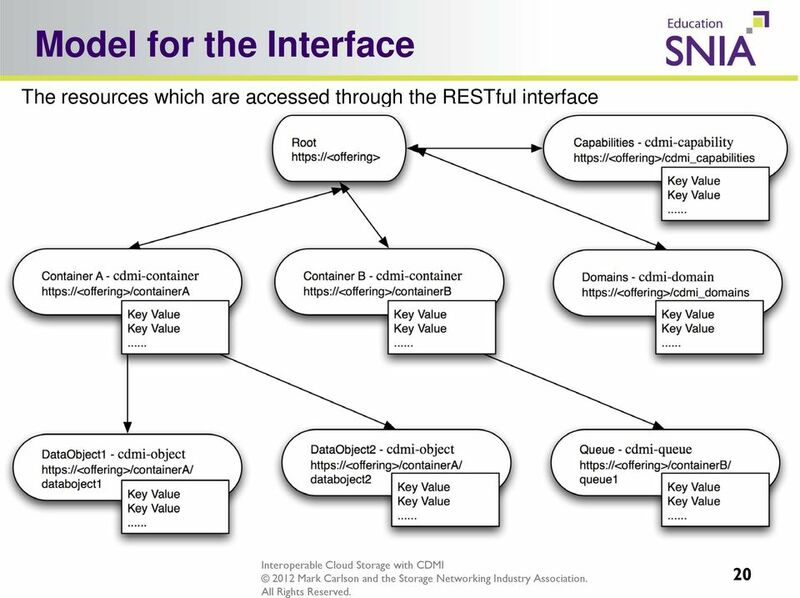 Restoration Technologies. 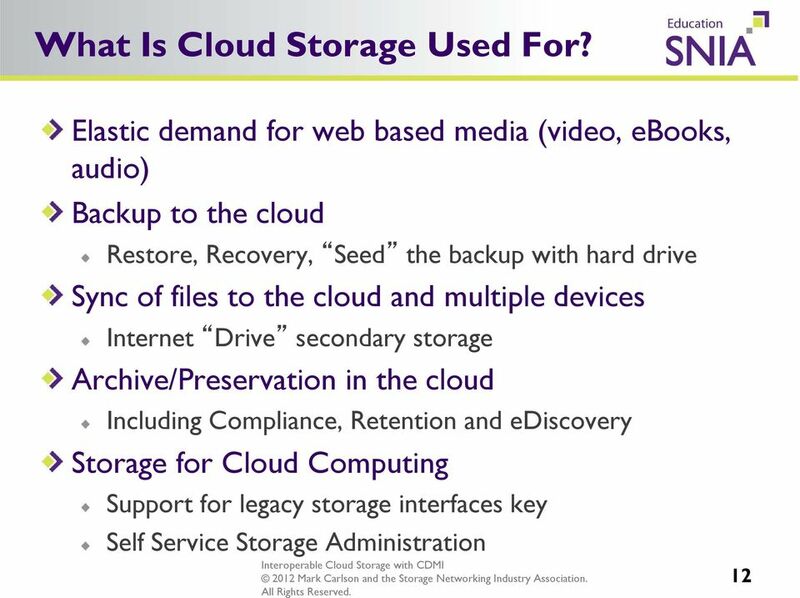 Mike Fishman / EMC Corp. 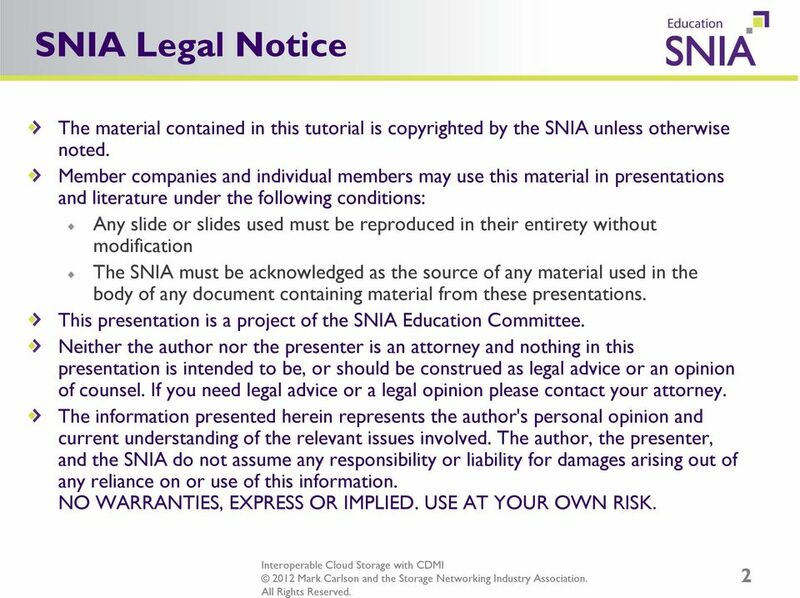 Active Archive - Data Protection for the Modern Data Center Molly Rector, Spectra Logic Dr. Rainer Pollak, DataGlobal SNIA Legal Notice The material contained in this tutorial is copyrighted by the SNIA. 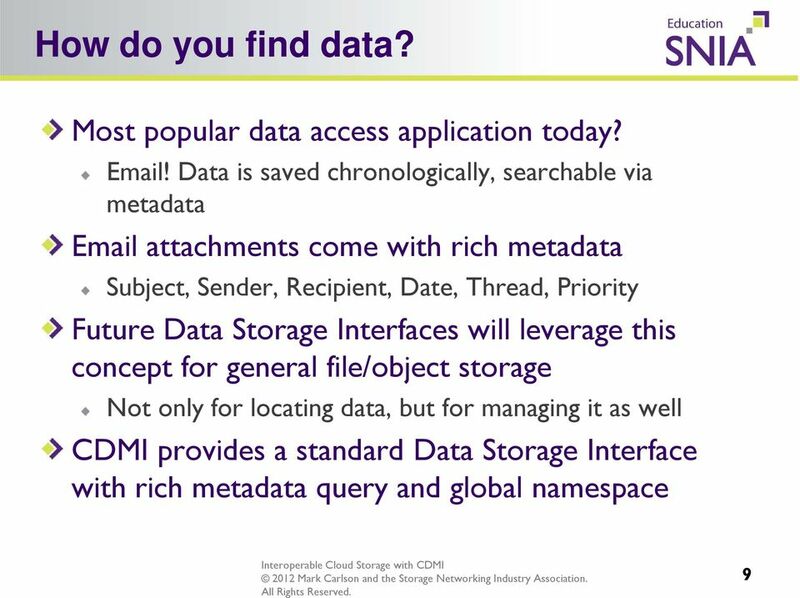 UNDERSTANDING DATA DEDUPLICATION. Jiří Král, ředitel pro technický rozvoj STORYFLEX a.s. 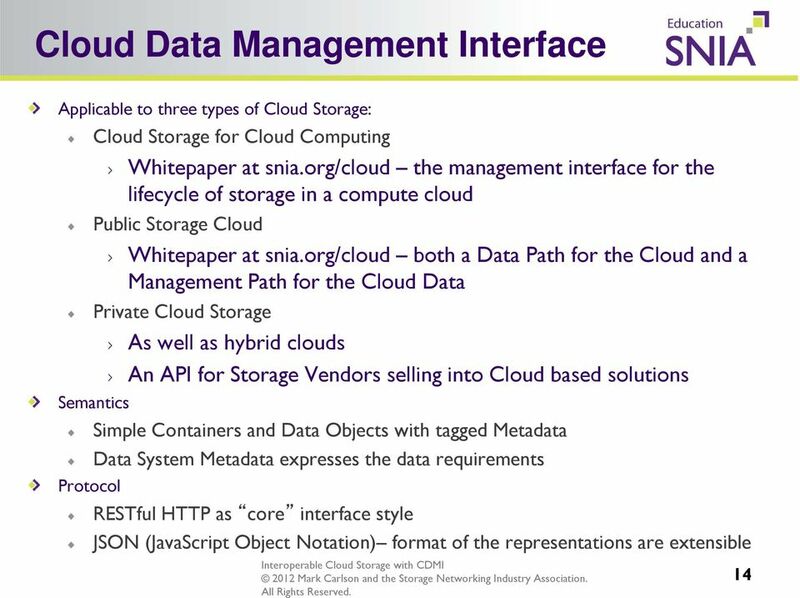 Using CDMI to Manage Swift, S3, and Ceph Object Repositories David Slik NetApp, Inc. 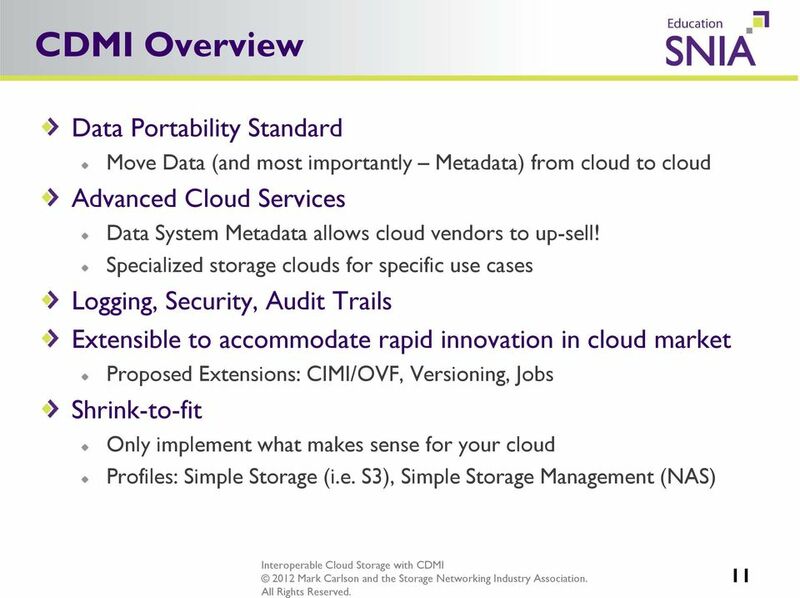 Using CDMI to Manage Swift, S3, and Ceph Object Repositories David Slik NetApp, Inc. A Brief Overview of CDMI CDMI (Cloud Data Management Interface) is a RESTful API for accessing and managing cloud storage. 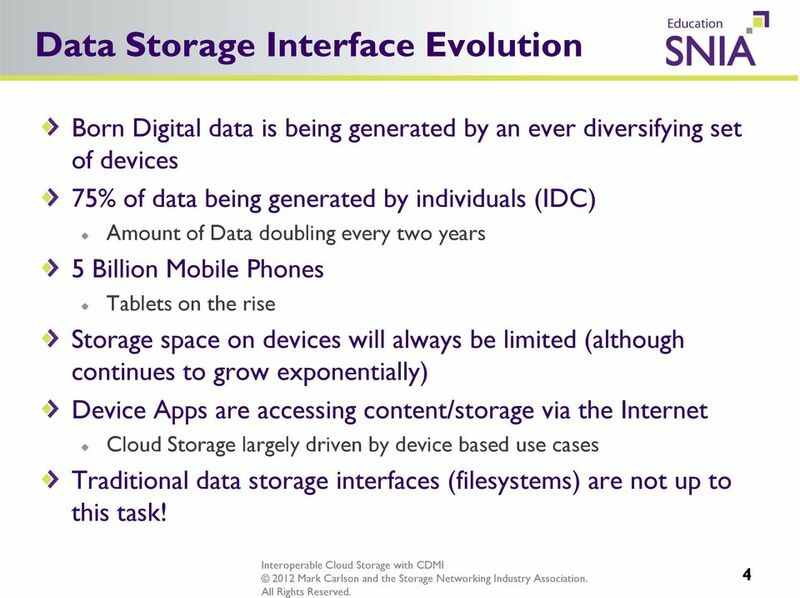 Data Center Transformation. Russ Fellows, Managing Partner Evaluator Group Inc. 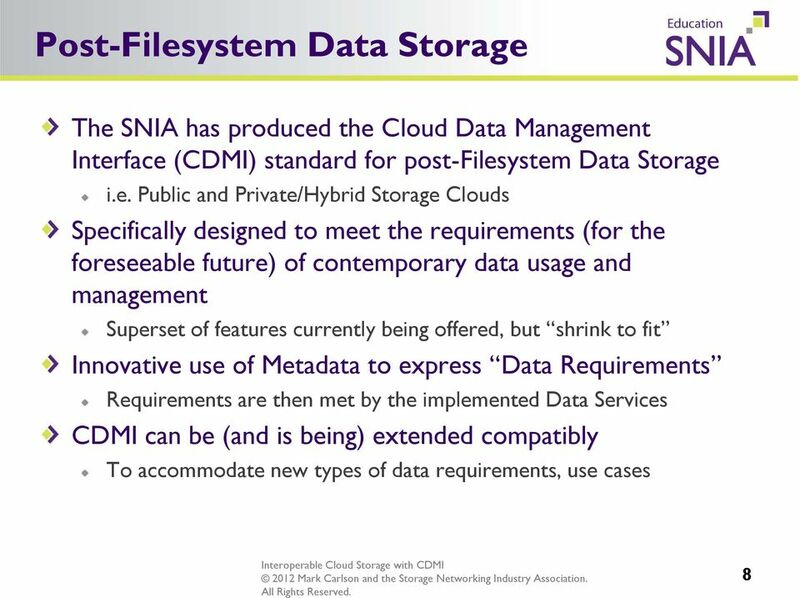 Scale and Availability Considerations for Cluster File Systems David Noy, Symantec Corporation SNIA Legal Notice The material contained in this tutorial is copyrighted by the SNIA unless otherwise noted. 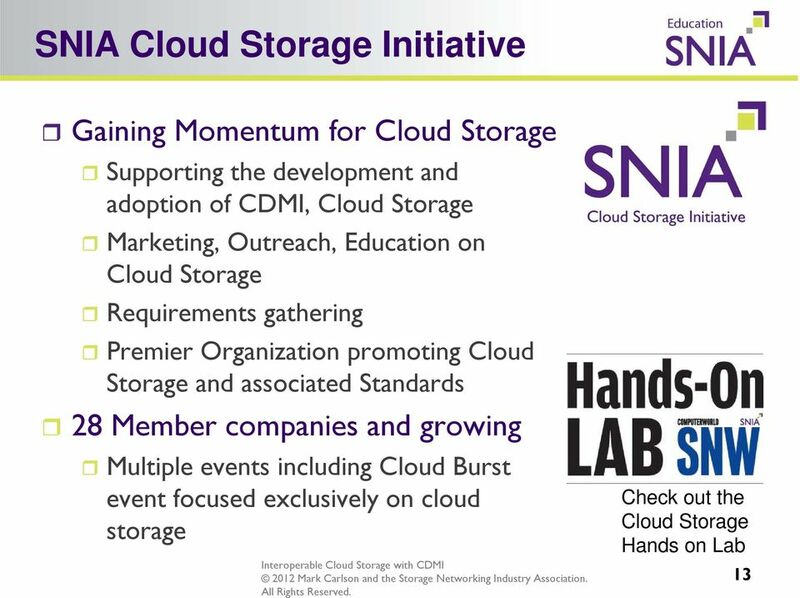 Securing The Cloud. Russ Fellows, Managing Partner - Evaluator Group Inc. Mobile World. 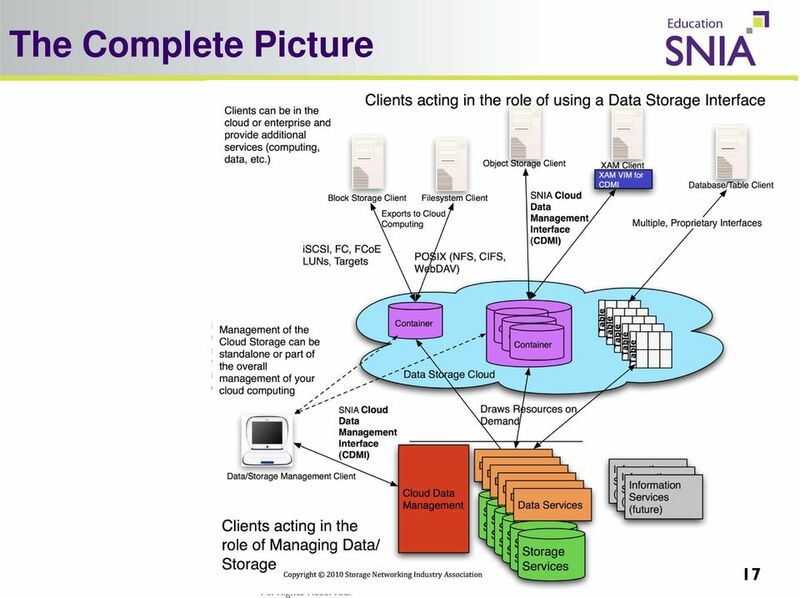 Chris Winter SafeNet Inc.
Actifio Big Data Director Virtual Data Pipeline for Unstructured Data Contact Actifio Support As an Actifio customer, you can get support for all Actifio products through the Support Portal at http://support.actifio.com/.